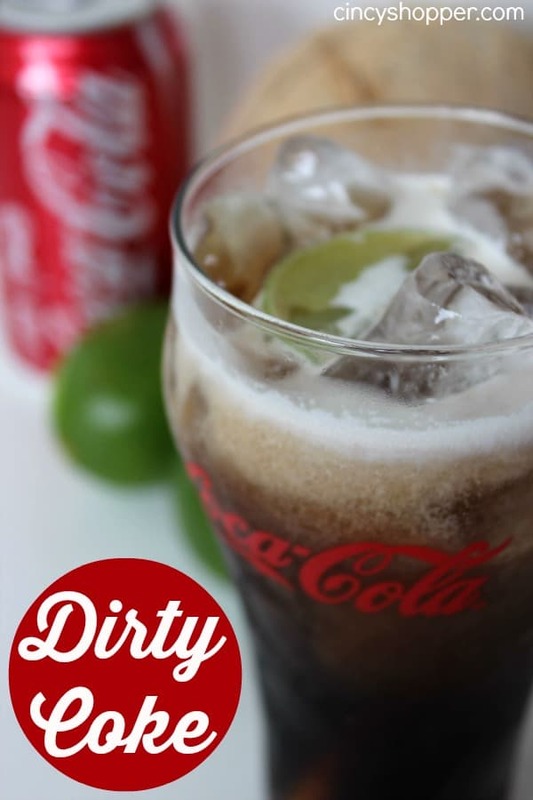 You are going to LOVE this Dirty Coke Recipe! Have you ever heard of a Dirty Coke? I have seen quite a bit of buzz around the net with Dirty Diet Coke and Dirty Dr. Peppers. Yum! Yum! Coke, lime and coconut.